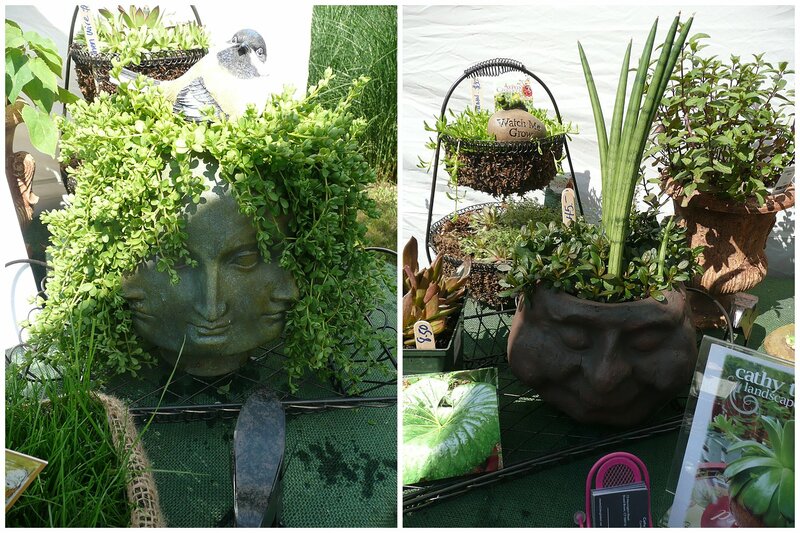 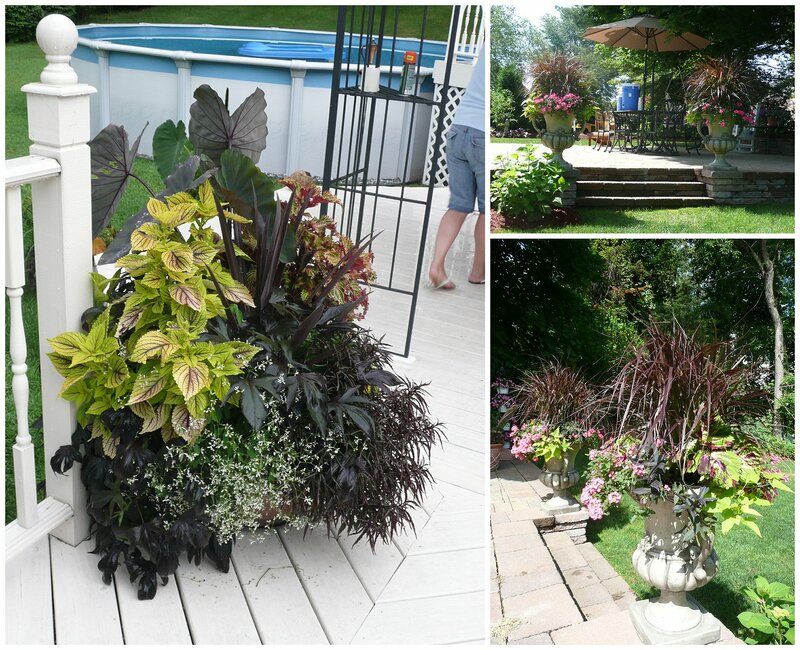 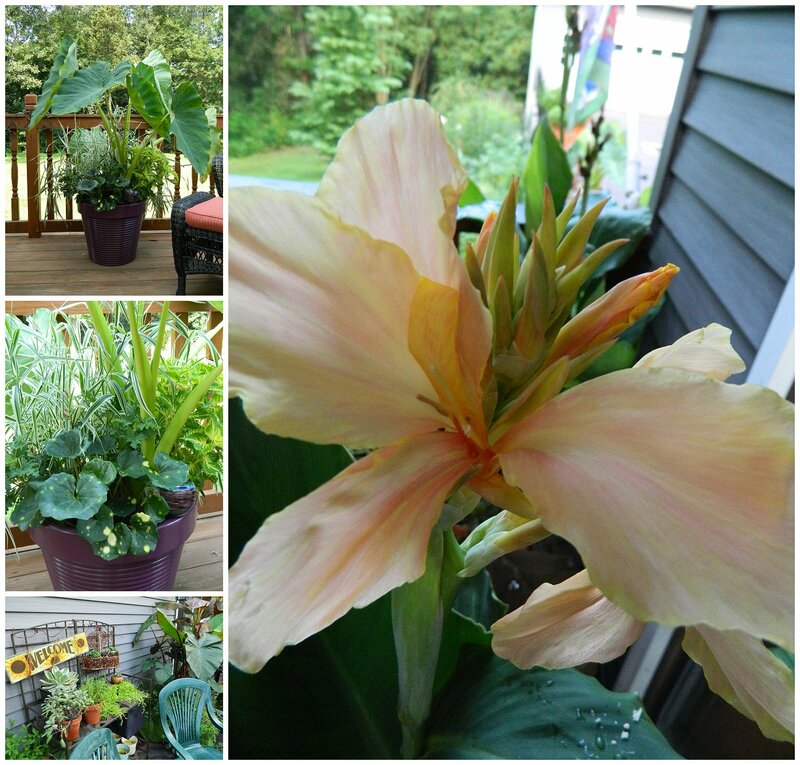 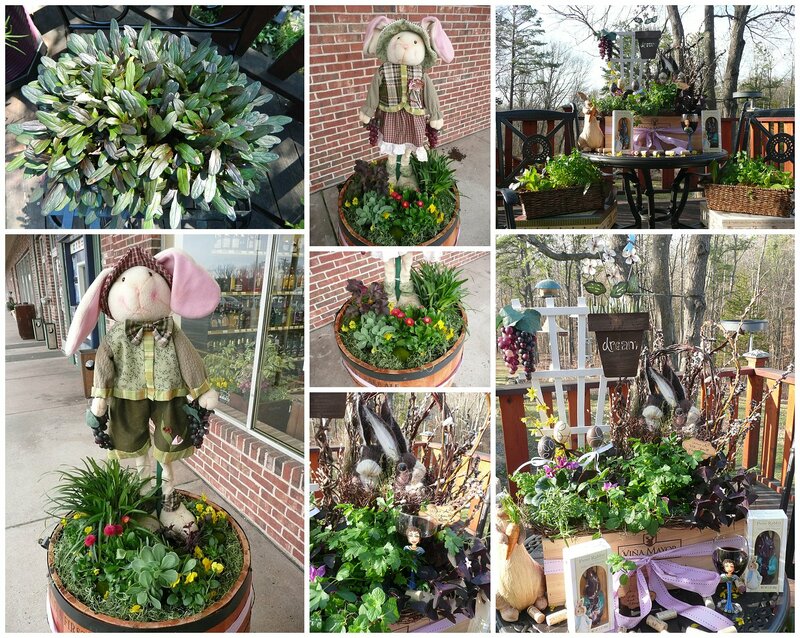 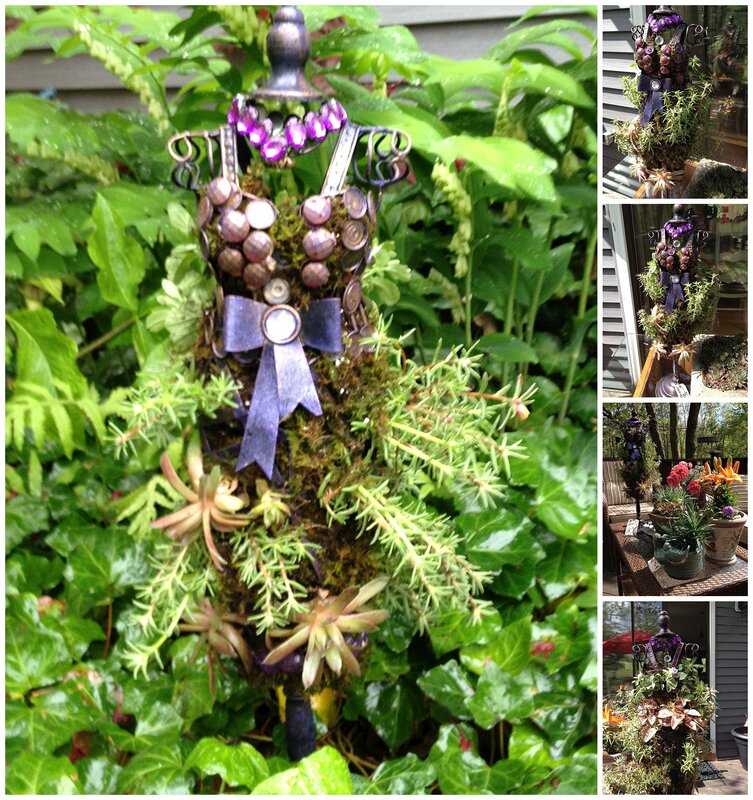 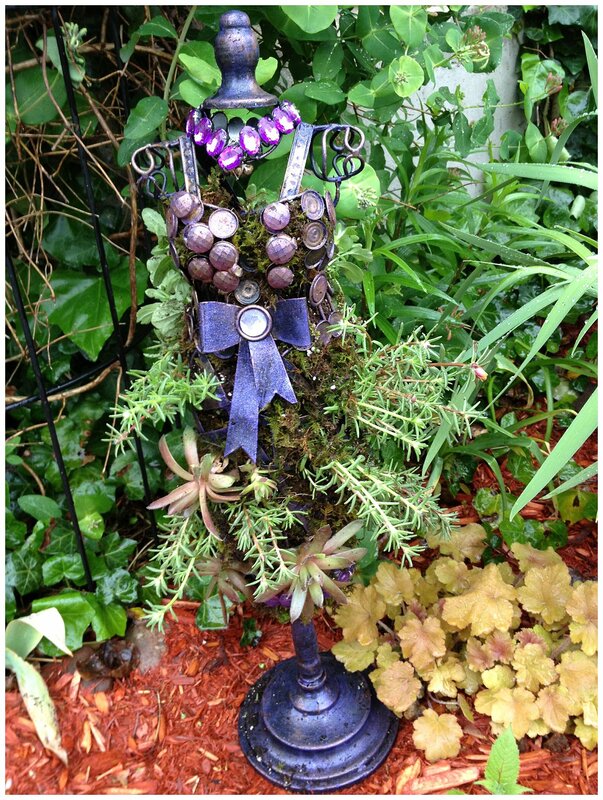 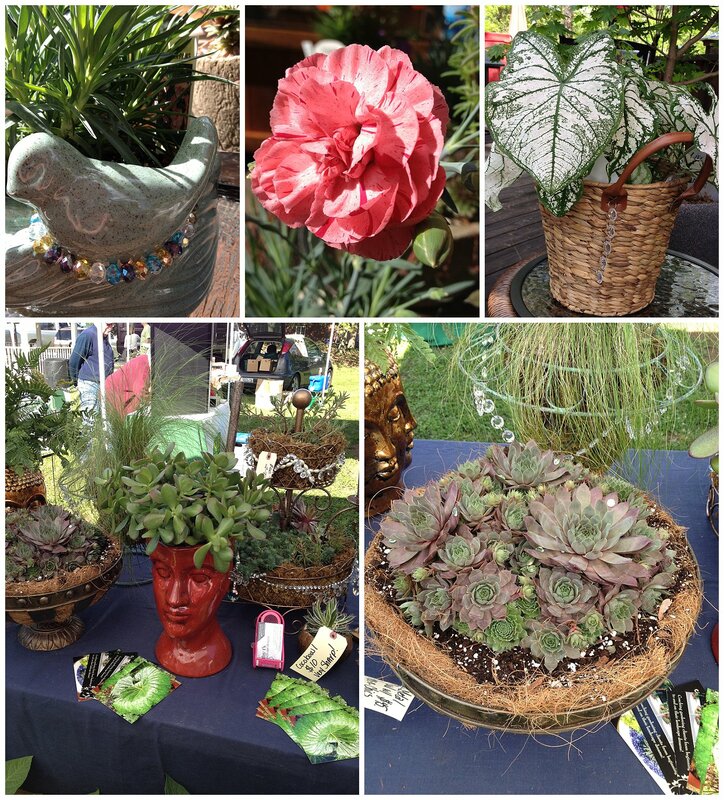 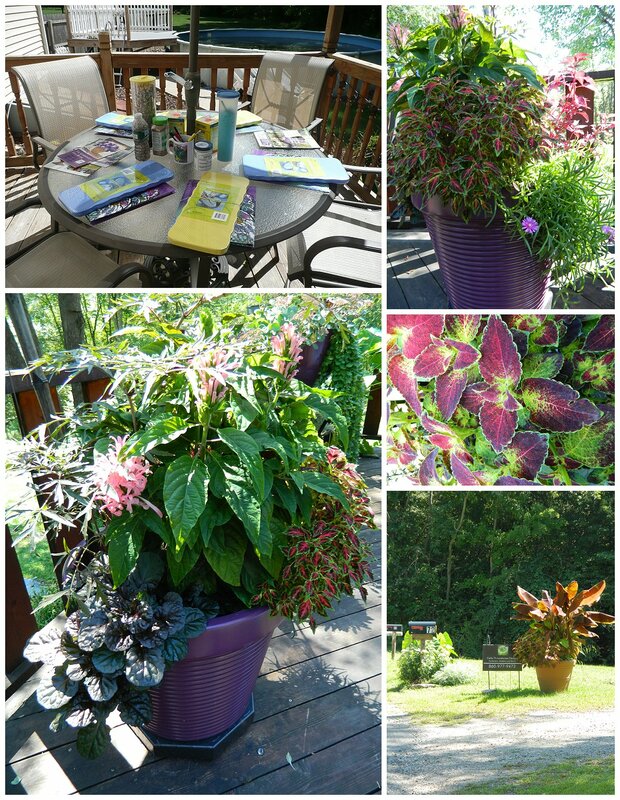 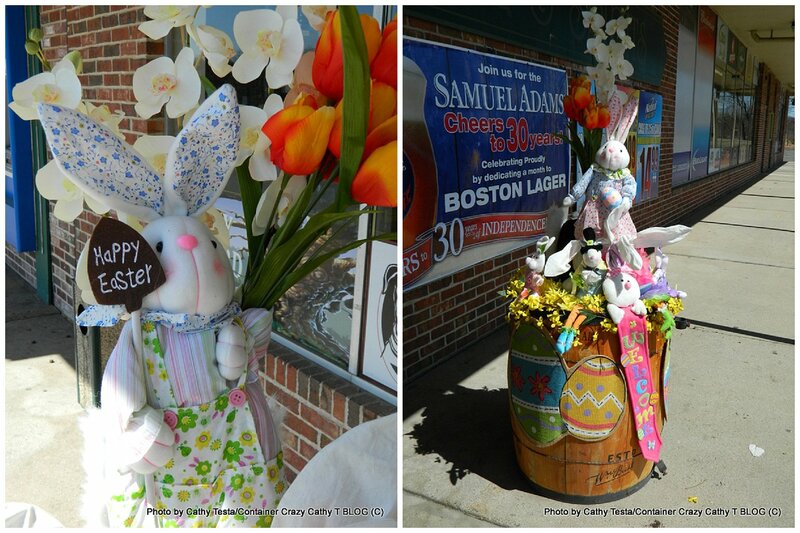 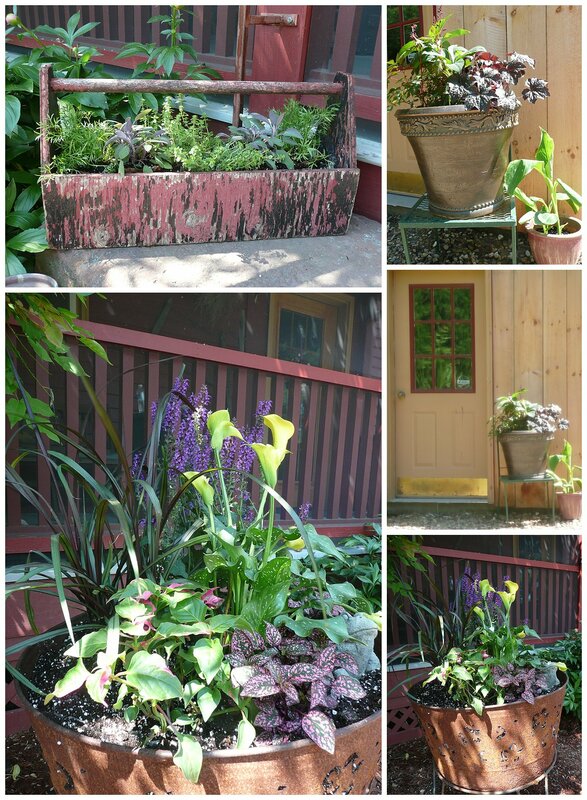 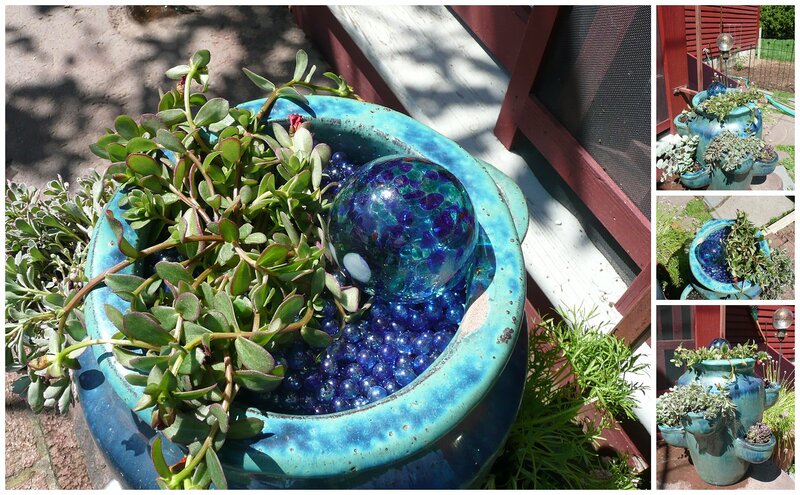 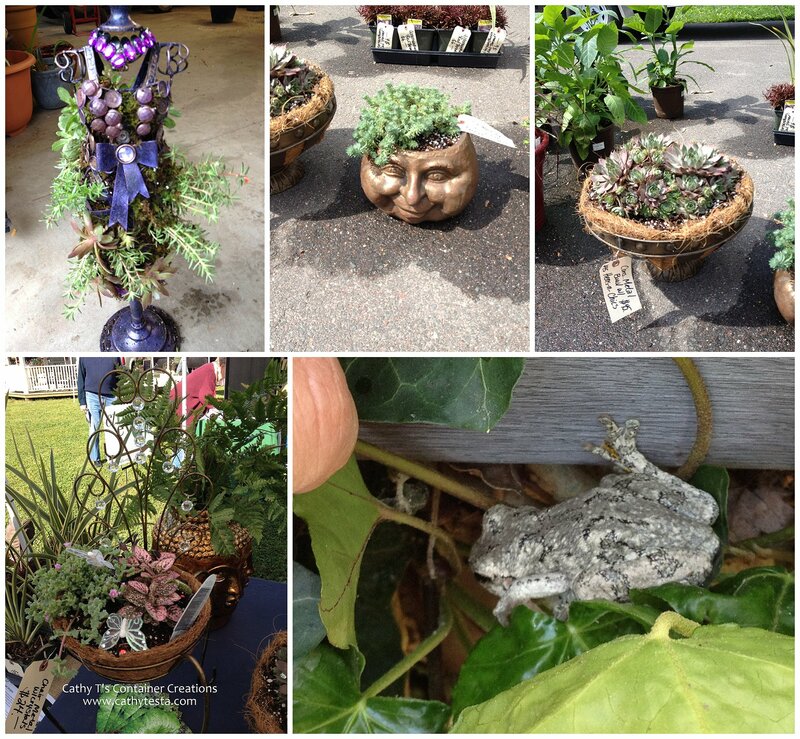 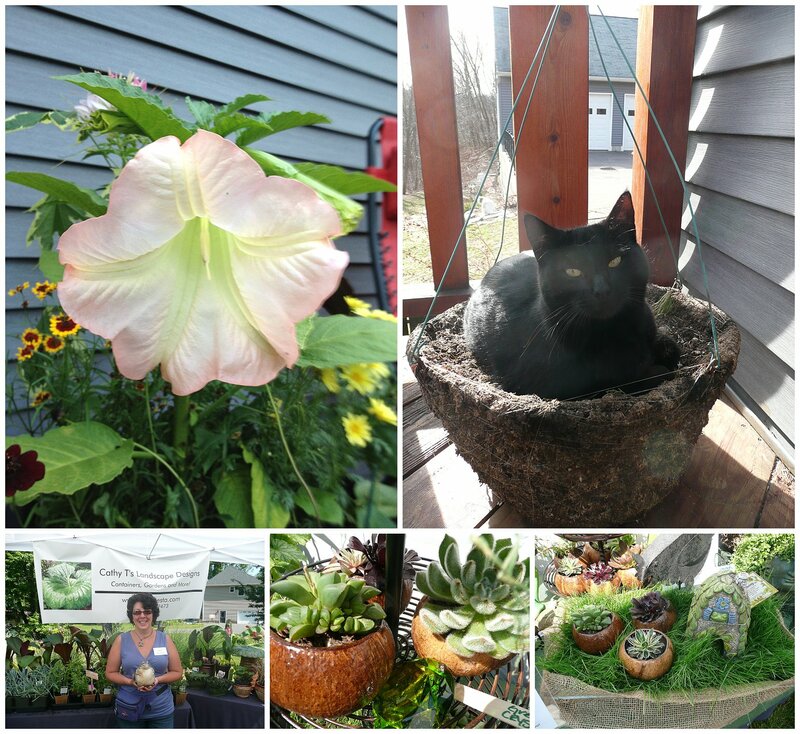 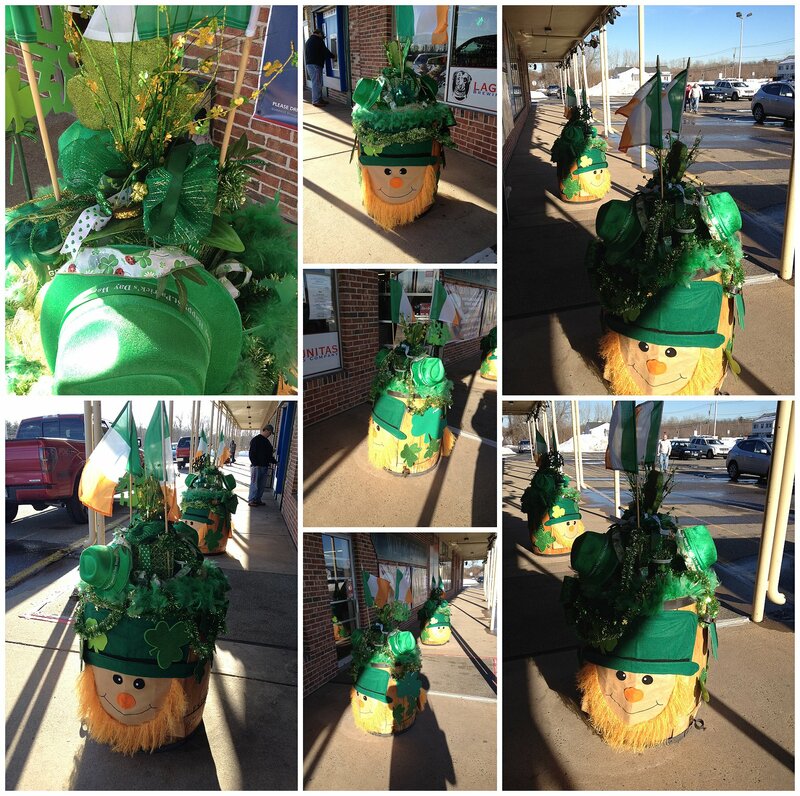 Here are more container gardens and patio pot created by Cathy Testa from past to present. 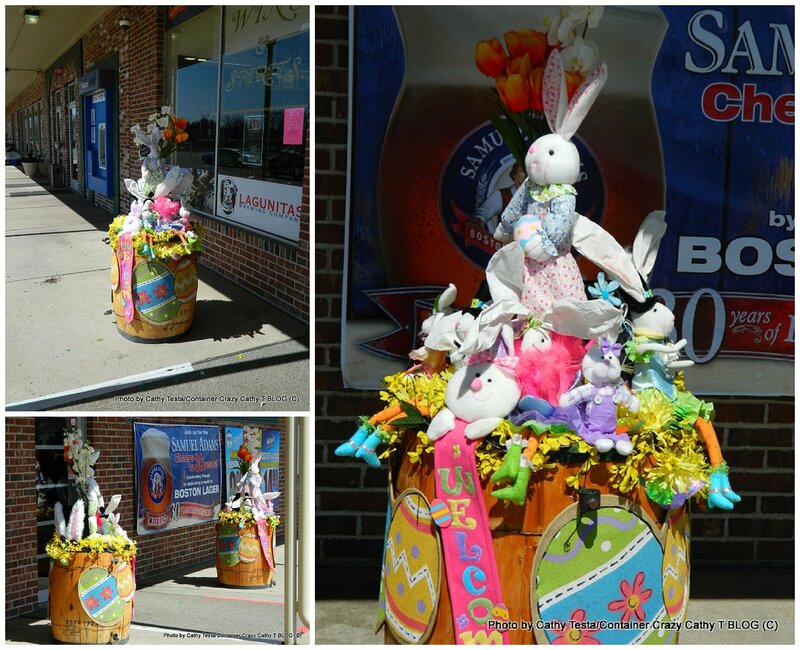 Enjoy and SHARE!! 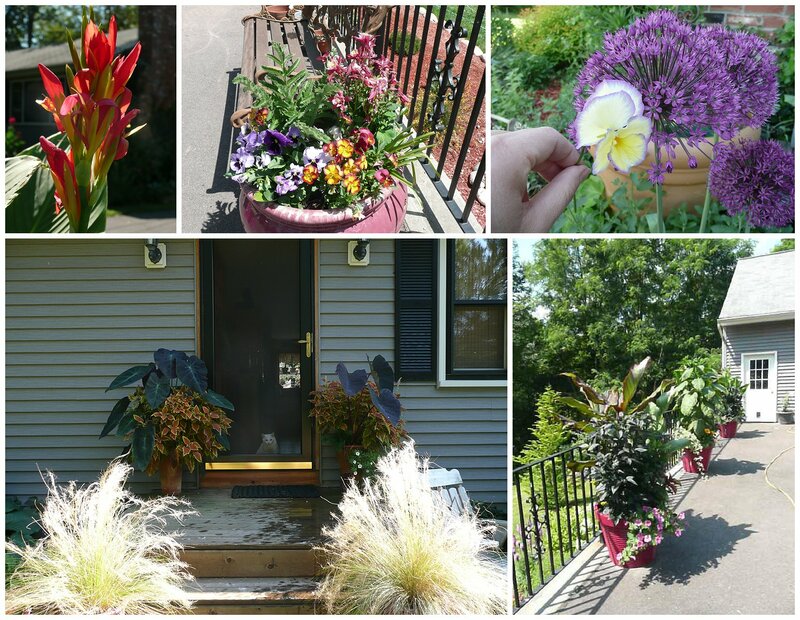 Thank you for visiting Container Crazy Cathy T’s blog pages. 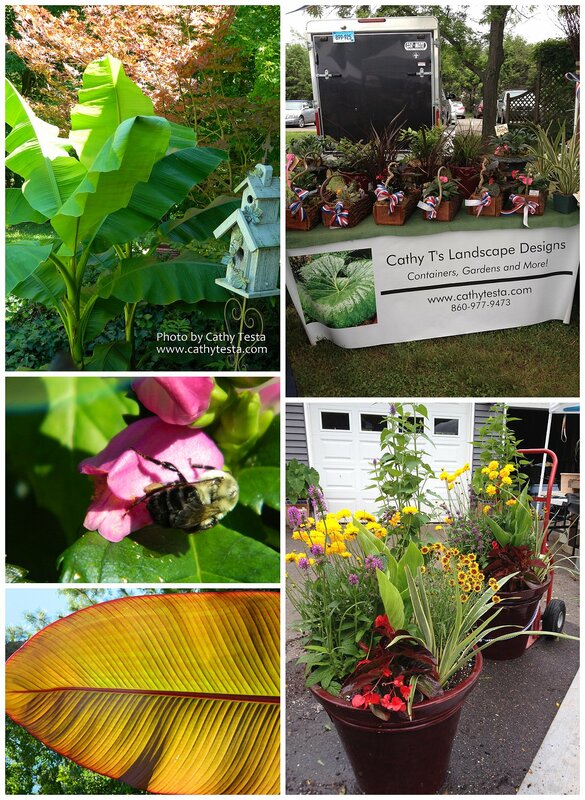 For special requests, installations of mixed planters or container gardens at your home or business, contact Cathy Testa at 860-977-9473, or via email at containercathy@gmail.com.